Enter this giveaway for a chance to win three book necklaces and a book of choice worth $10. Good luck! I adore this one and would love to have one! I think they cute and I never had one. I love all the accessories. I use the bookmarks and charms on my books. I think they are so cute and quirky, though I've never had one. I love that they are cute and shows my love for reading. Sadly I don't own any bookish accessories. I love books and reading. I think it's a greatbwy to show that with these adorable accessories. I adore them because they show off my obsession! I don't know that I have a favorite. My favorite bookish accessories are probably candles, does that count? I buy them like they're going out of style, hehe. But I *love* these book necklaces, they're so pretty! 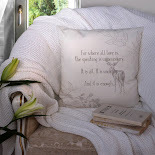 I just love anything about books and accessories show that love to everyone! Bookish accessories are lovely and wonderful. My favorite is a pen with Harry Potter theme. 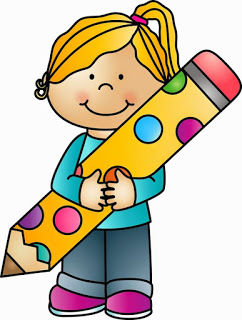 I love hand made book marks, so handy.These books are adorable! I love the variety and I have no favorite. I love to get new bookmarks, I guess I would say that they are my favorite bookish accesories. I love bookish accesories because they are a way to show my love for books to other people. My favorite is a mockingjay necklace. I love bookish accessories! They let me show of my love of books everywhere I go! 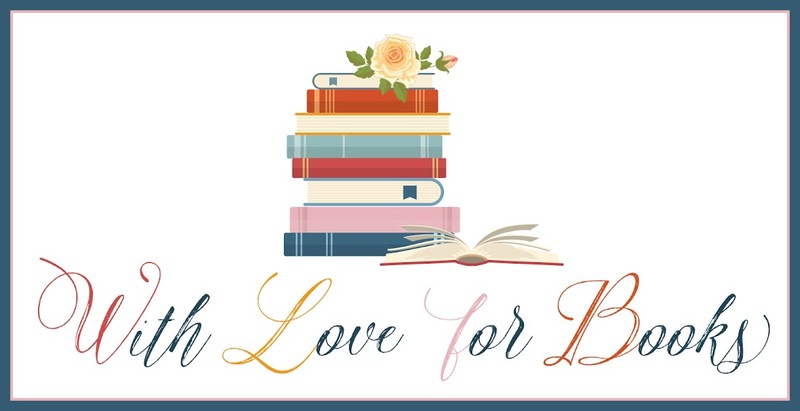 I love bookish accessories because they express my love for books and I don't have a favourite; I love them all! 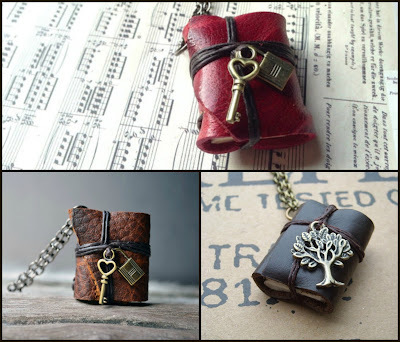 I'm a librarian so I love bookish acessories. My favorite bookish accessory is the one with the metal tree pictured above. I've never had one but I think they're cute. I love how they portray the beauty of books. My favorite is the book and tree charm one. I love the one with the tree charm best. Since reading is one of my favorite hobbies, it make sense that I should wear bookish things. i love that they subtly show a love for books! 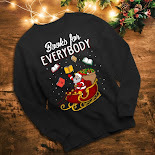 I love bookcharms, ah who am I kidding, I love everything connected with books. I don't really have a bookish accessory unless I can find my long misplaced leather bookmark. I do really love these mini books. I love these. I'd wear it all the time. My best friend is also an avid reader and she'd love these too. I need to send her a link. I love these necklaces. I don't have anything like them. I've never had a book necklace but they are so cute! I love reading- read 6 books on my last week's holiday, but I've never seen bookish accessories before- thy're fantastic- why haven't I had one before???? They are just so cute. I love bookish accessories because it promotes literacy and gets people talking about books. I love my Charlotte's Web necklace. Love these, so quirky! The heart keys are really sweet. They go with my love of books - and trees with my favourite one! I like accessories in general, so book accessories are even better. 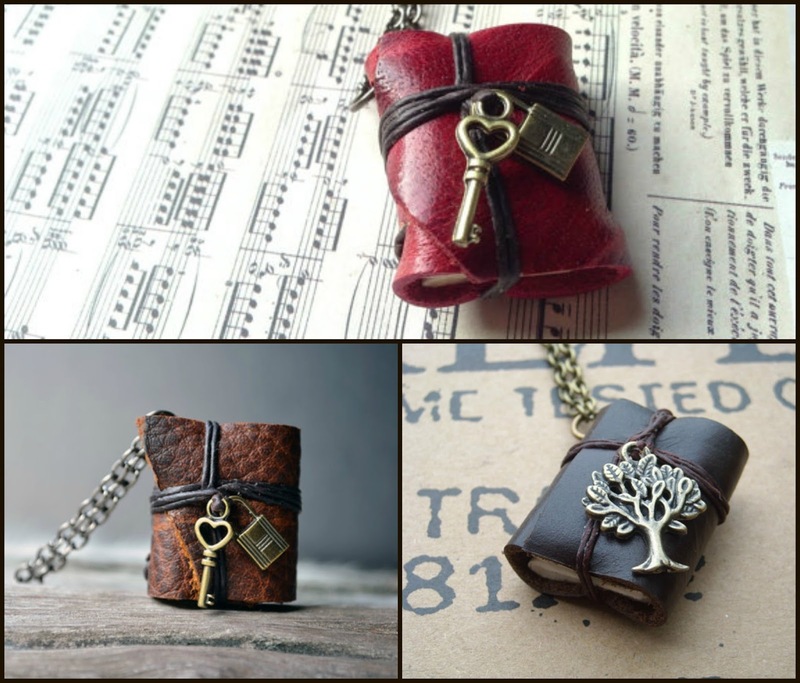 My favorite are the classic literature inspired pendants, scarves, etc. and a book of my choice worth $10. and do you have a favorite one? that you like to read and that there are different types of bookish accessories. I don't have any bookish accessories but i would like a book ring. It's fun to make a somewhat solitary activity of reading public by showing your love through accessories!